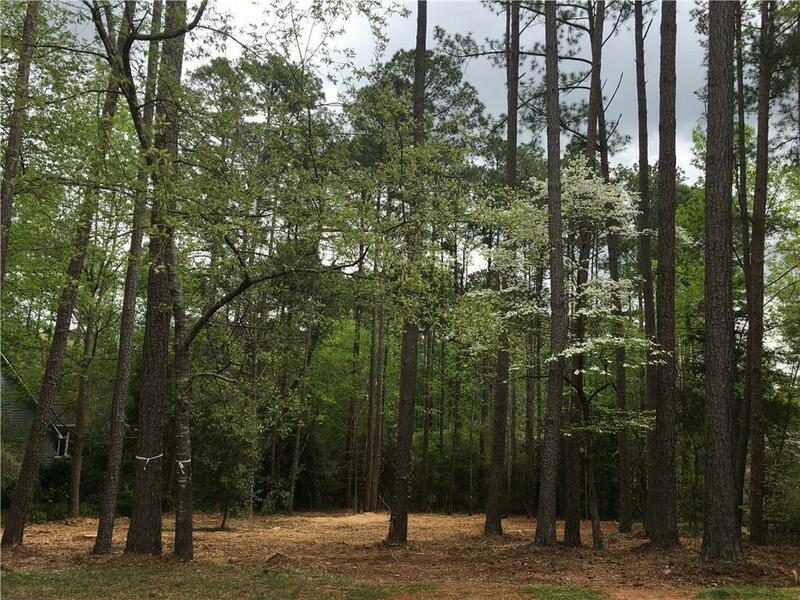 One of the few remaining lots in Stonehaven Subdivision, this beautiful, gently sloping interior lake lot rests between Clemson and Seneca, just across the Oconee County line. 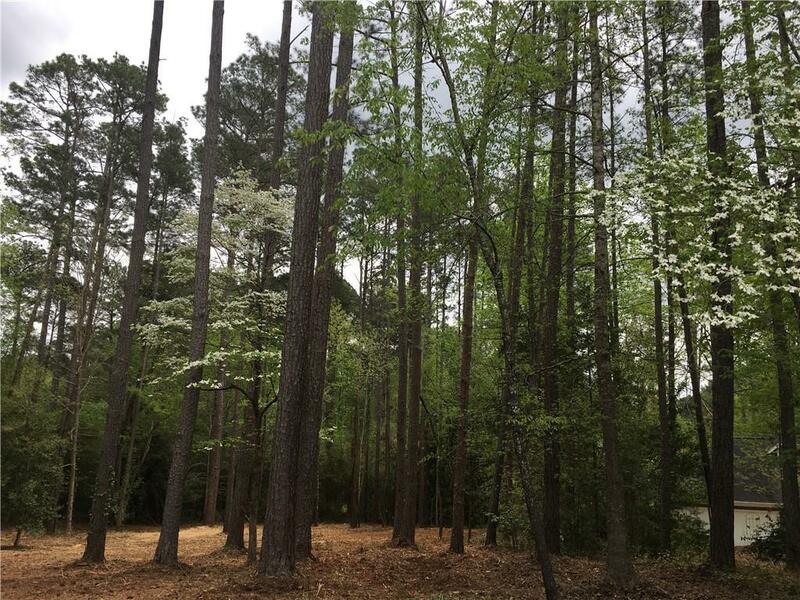 Recently graded, this wooded lot invites you to envision building a home that offers lake access points in the neighborhood, with boat slips available through POA. Make an appointment to visit this active, inviting community and make your home on Stonehaven Way. 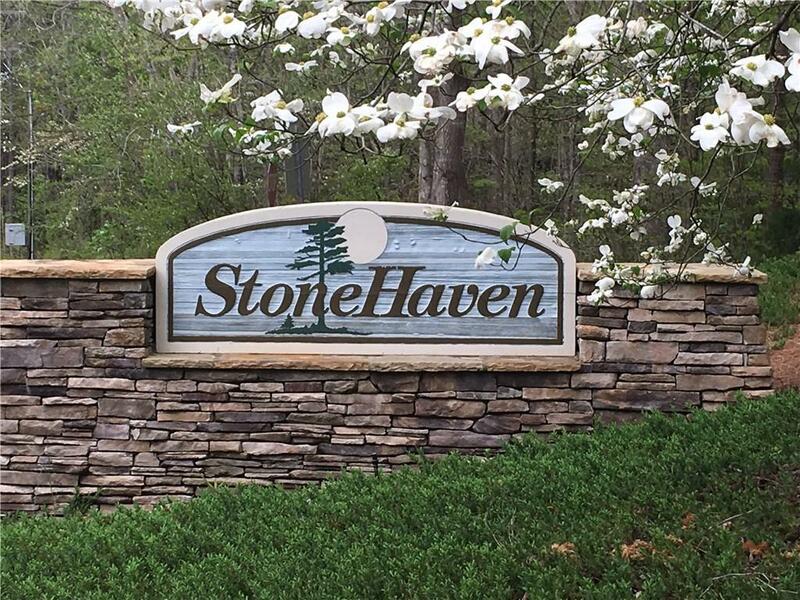 Stonehaven is a peaceful community and home to approximately 80 properties, some of which are lakefront to Hartwell and only minutes to Lake Keowee.